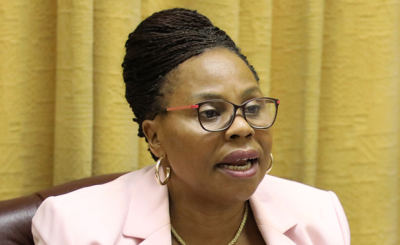 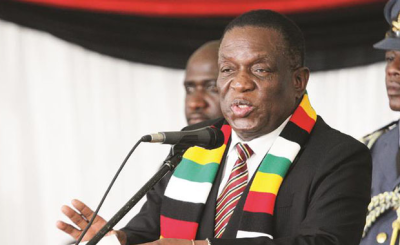 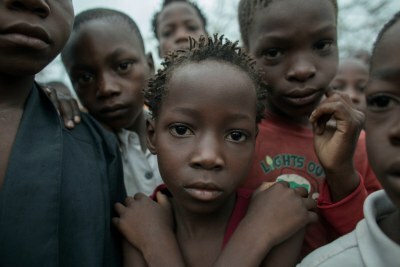 Information Minister Monica Mutsvangwa has said that the 257 people who went missing when Cyclone Idai struck the country were now considered dead. 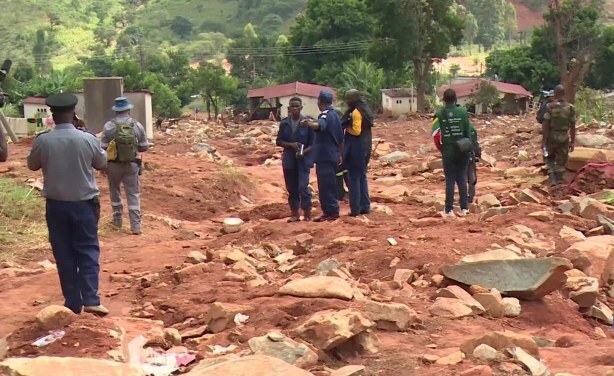 South African police sniffer dogs have been sent to parts of Zimbabwe hit by Cyclone Idai to help look for those who are missing and presumed dead as survivors hope to find the bodies of their loved ones and give them a proper burial. 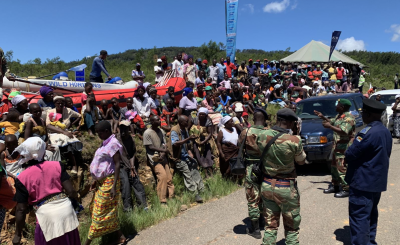 South African police sniffer dogs have been sent to parts of Zimbabwe hit by Cyclone Idai to help look for those who are missing and presumed dead.